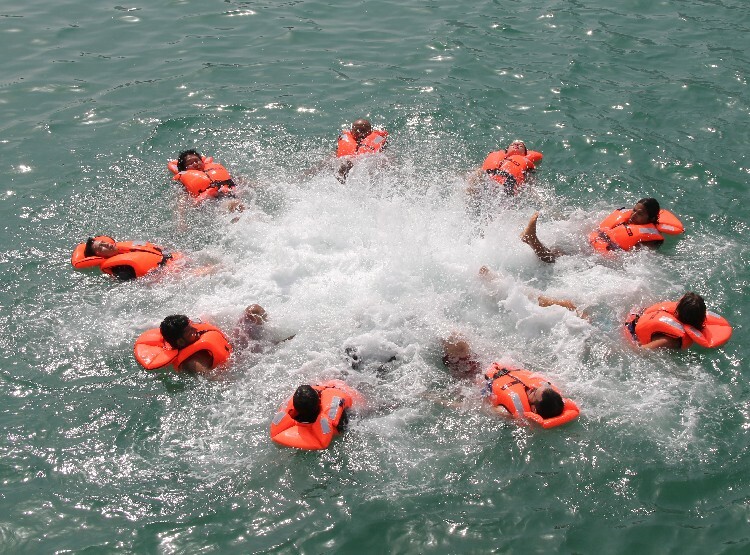 One day STCW Personal Survival Techniques (PST) Refresher / Updating training course module, which is instructed in compliance to STCW Code A - VI/1-1. Seafarers who hold an existing STCW Personal Survival Techniques (PST) certificate are required every five years to complete this updating training course to provide evidence having maintained proficiency under the STCW 2010 Manila Amendments (STCW Section A-VI/1 | table A-VI/1-1). If you hold an expired or soon expiring STCW Basic Safety Training certificate. If you hold an expired or soon expiring STCW PST certificate. All Candidates must be in good physical condition and capable of moderate exertion during the survival, swimming exercises.